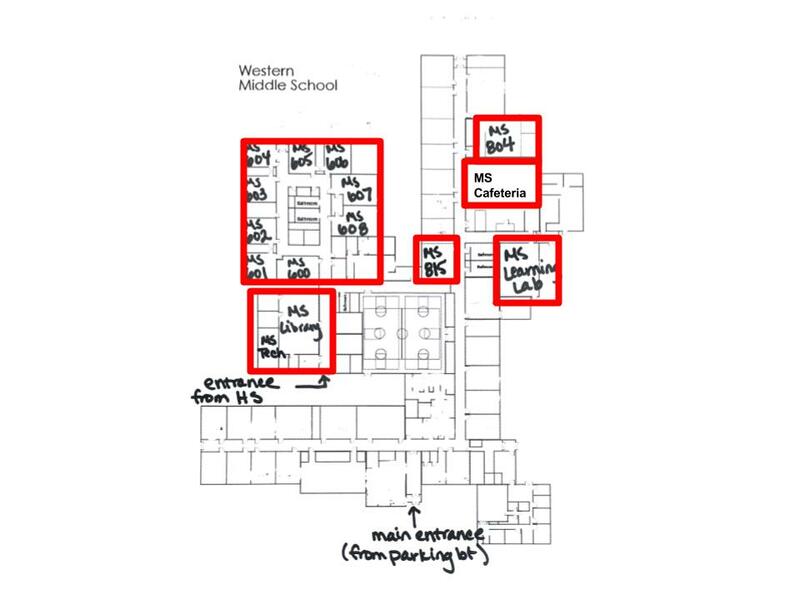 nErDcampMI 2019 is planned for July 8 and 9. For more detailed times and daily schedules, please click on the Day One and Day Two pages. 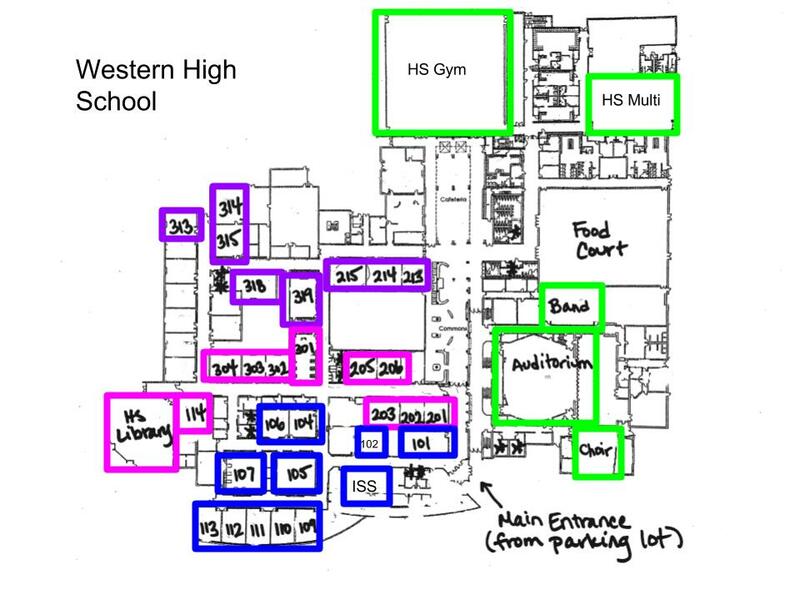 nErDcampMI takes place at Western High School: 1400 S. Dearing Rd., Parma, MI 49269.